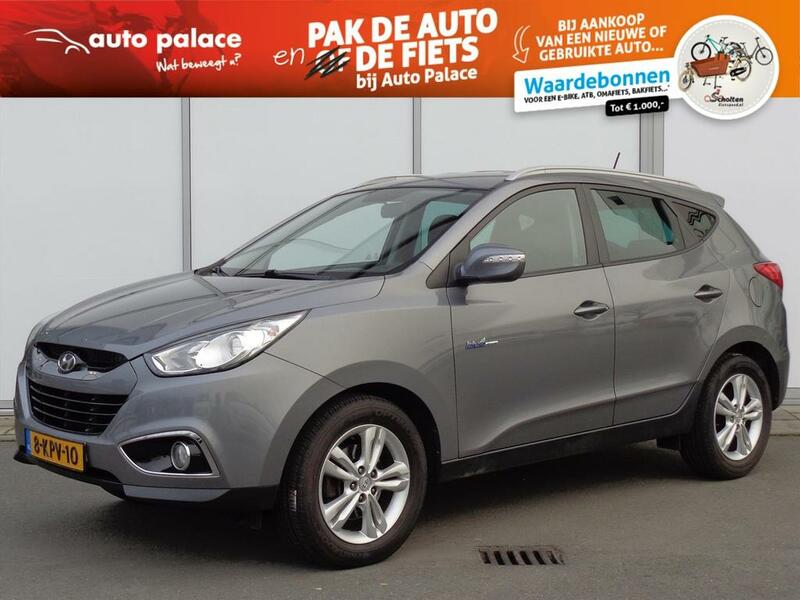 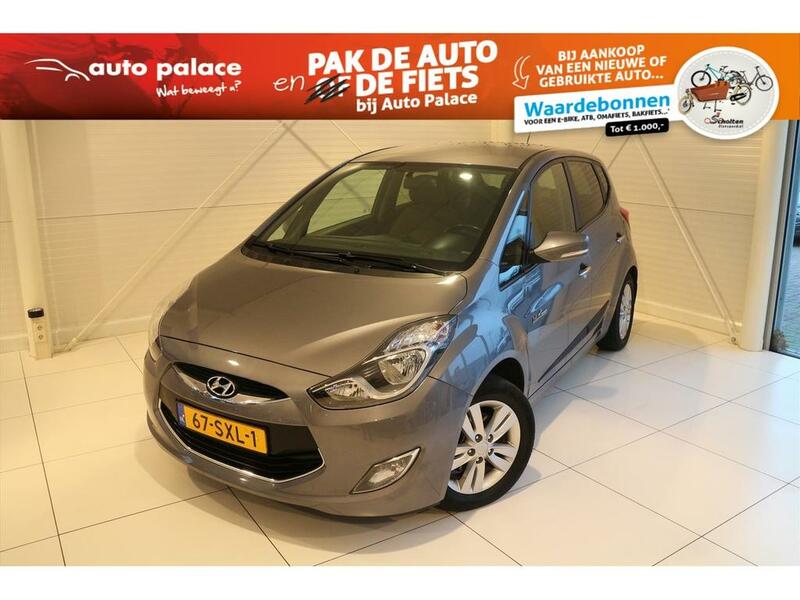 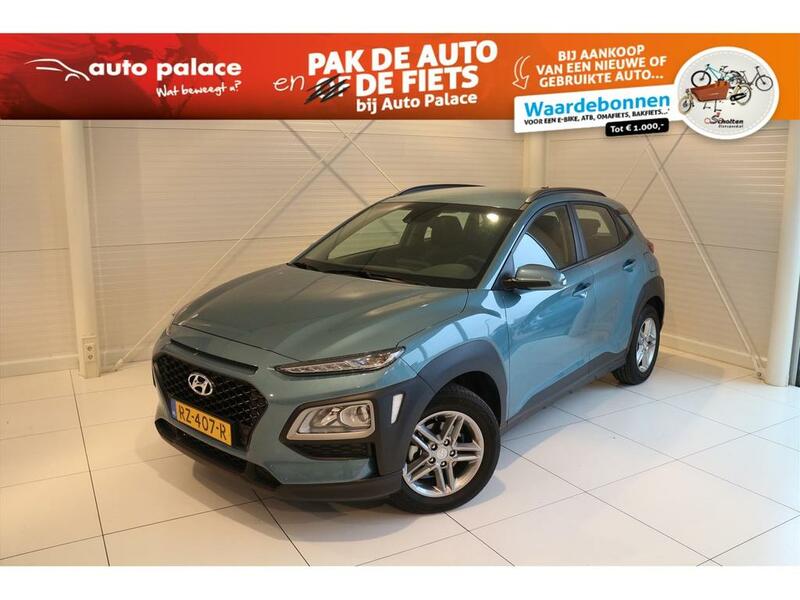 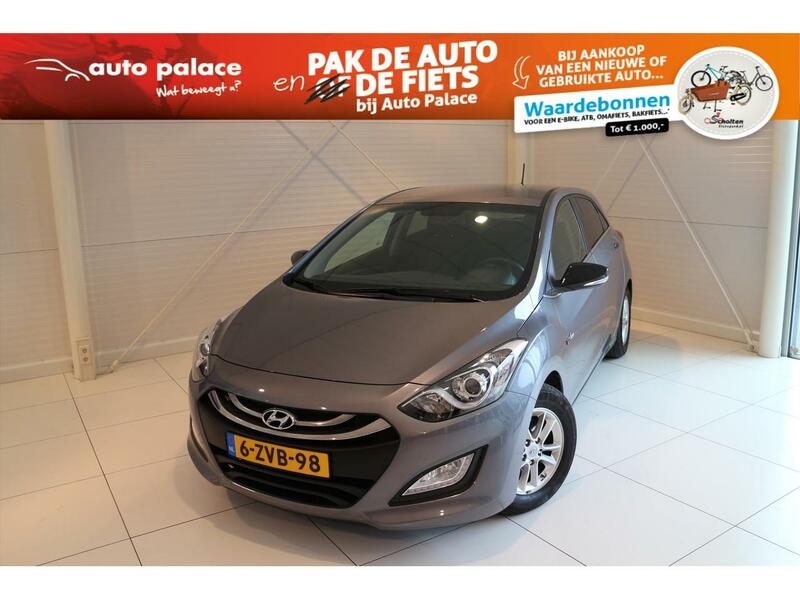 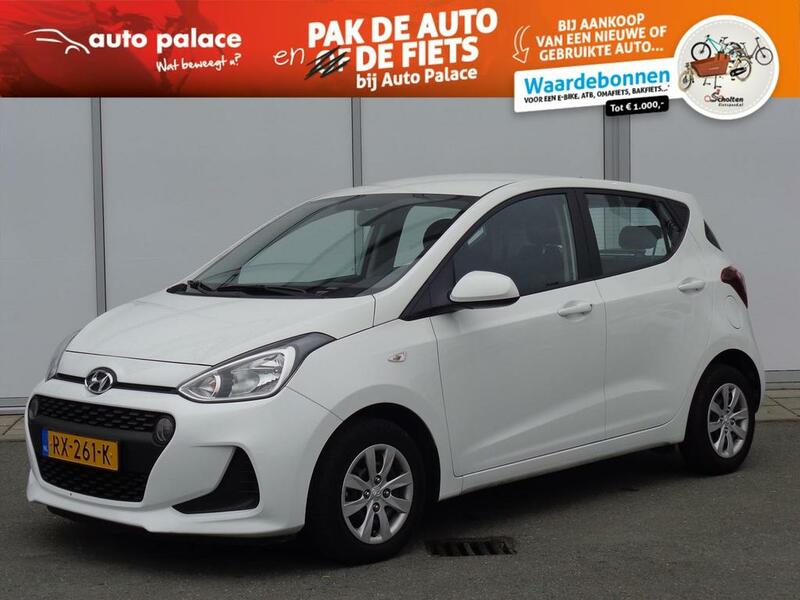 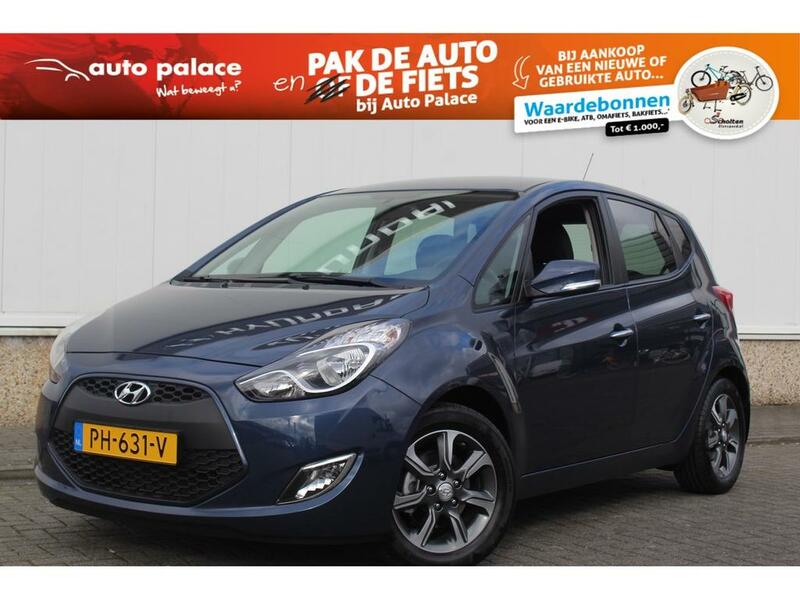 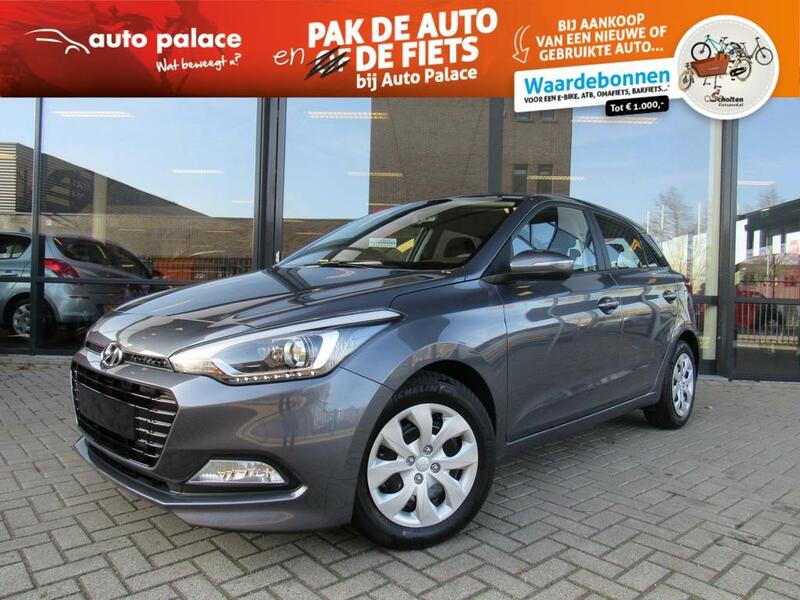 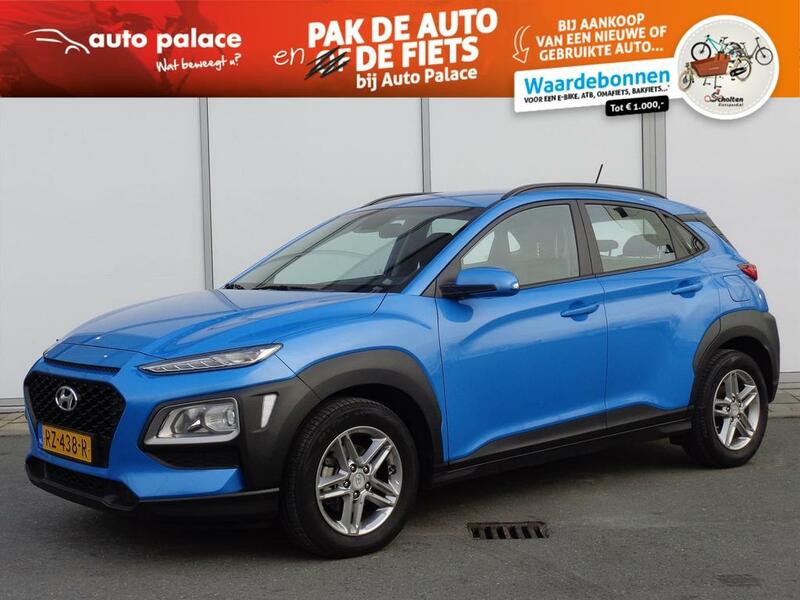 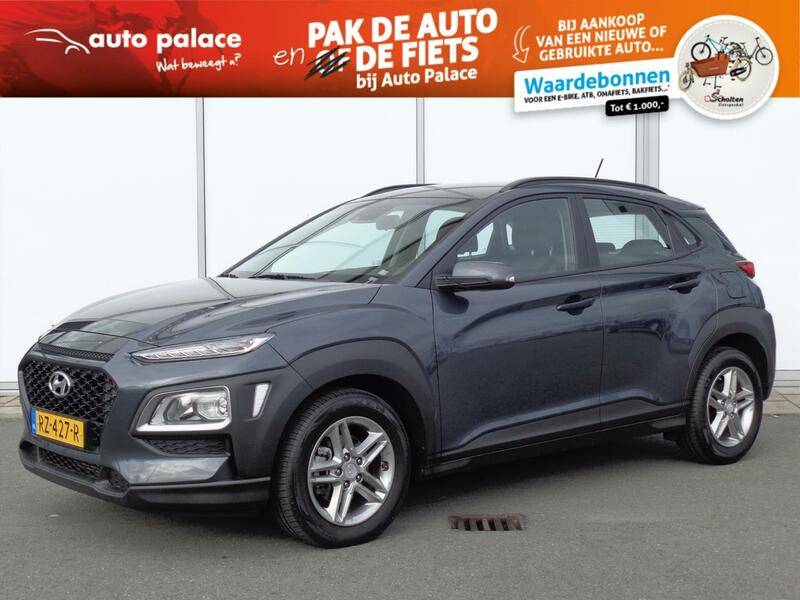 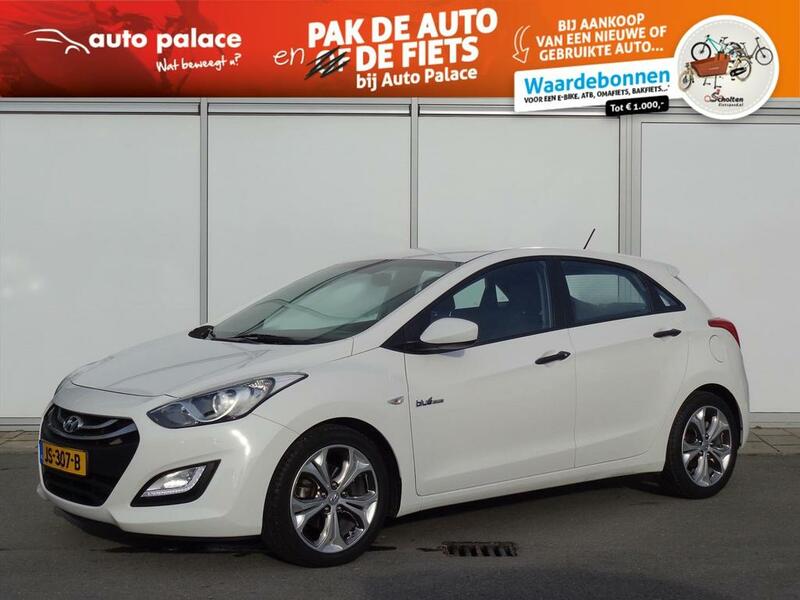 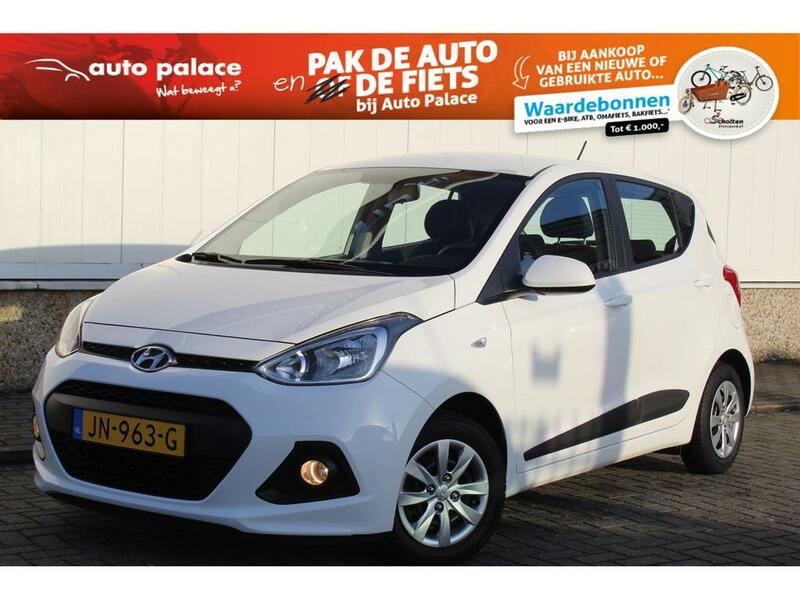 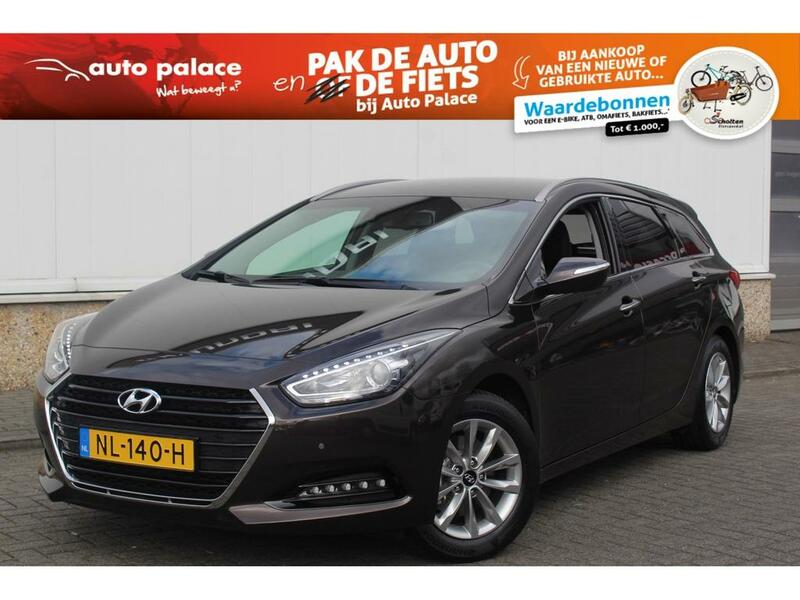 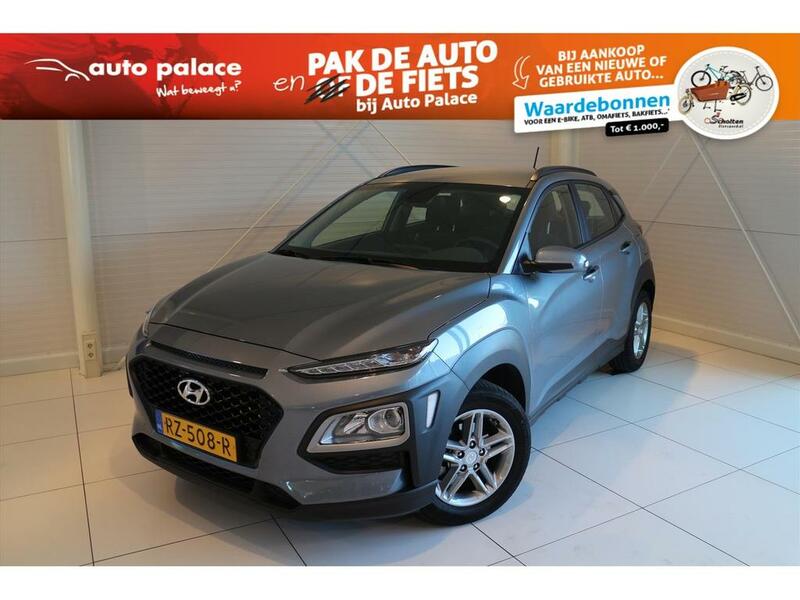 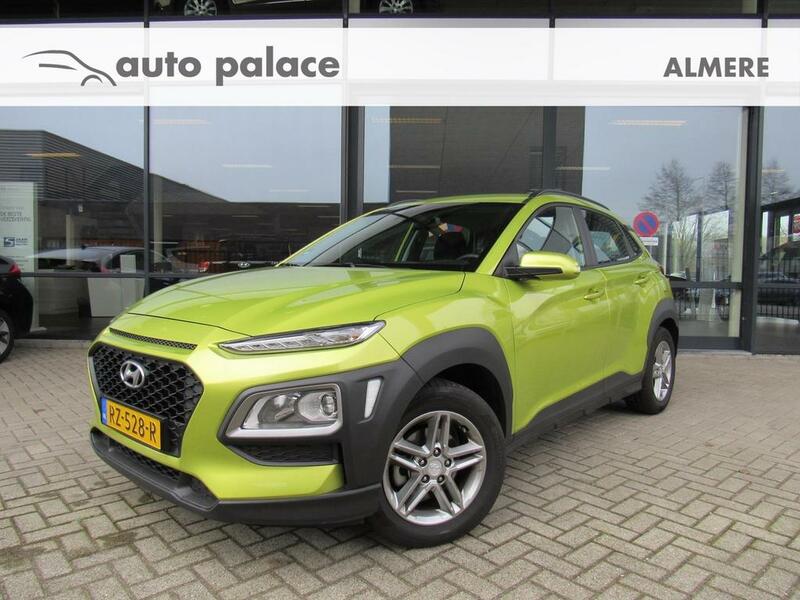 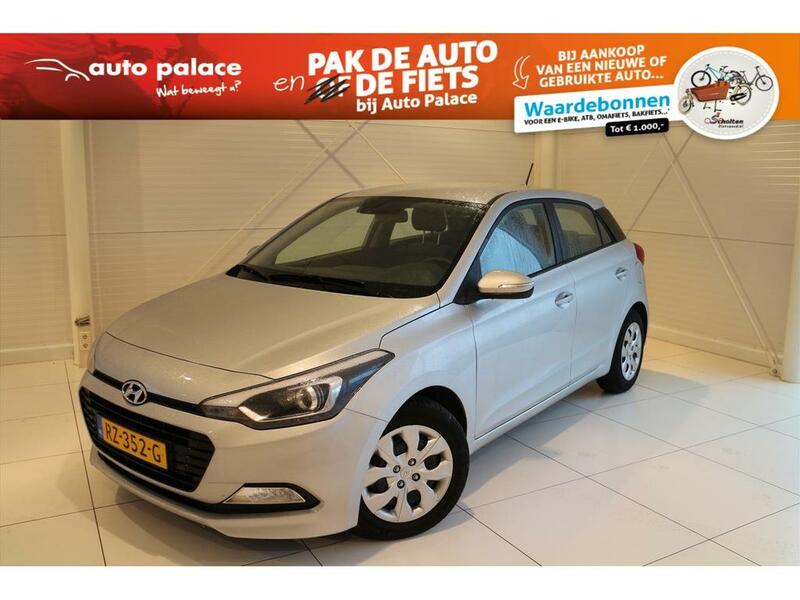 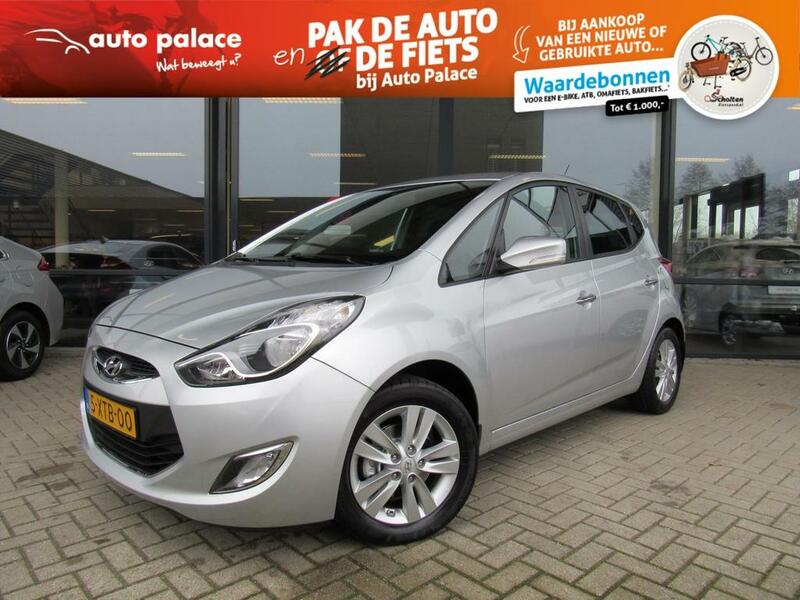 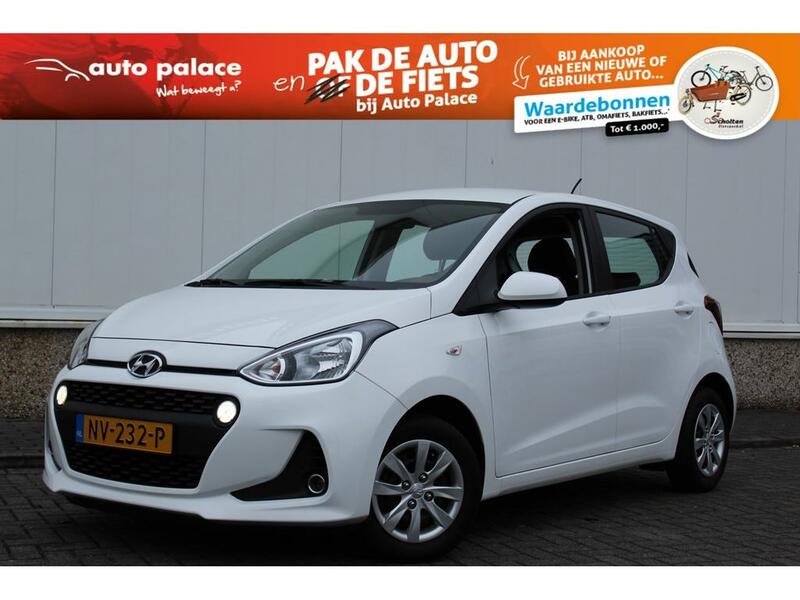 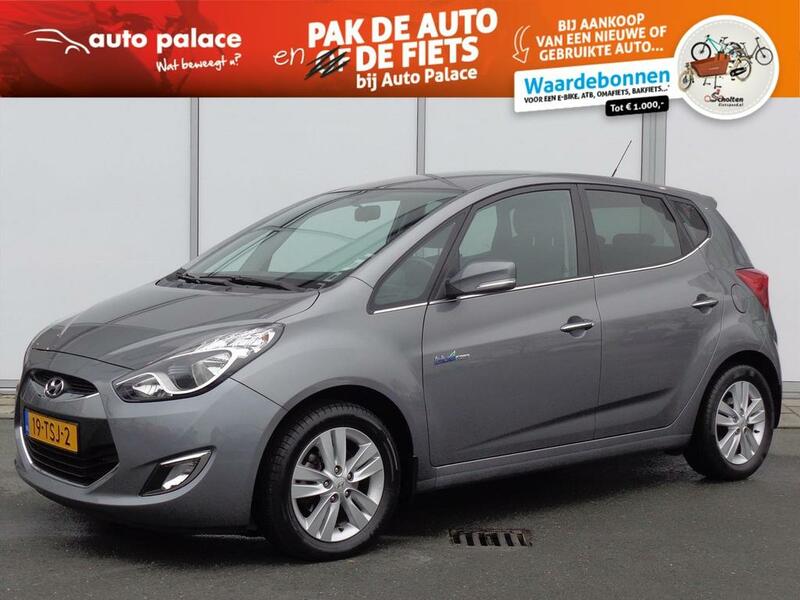 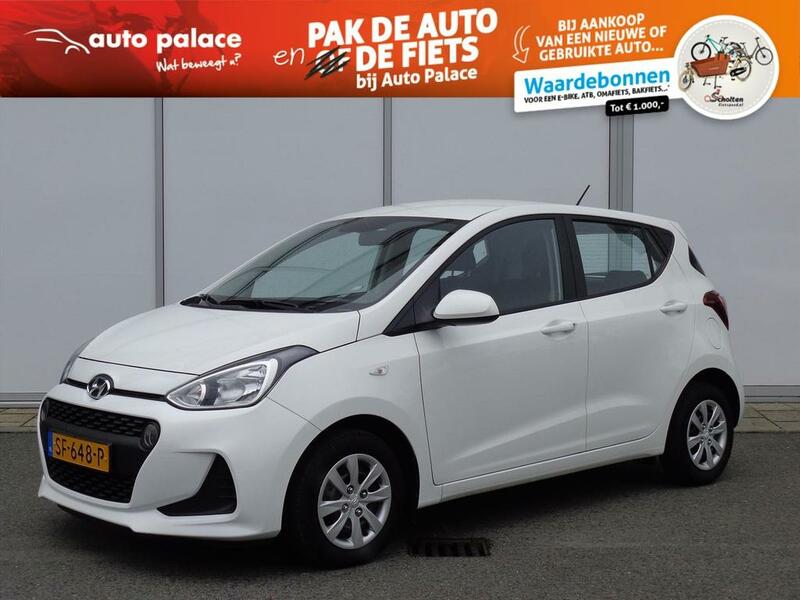 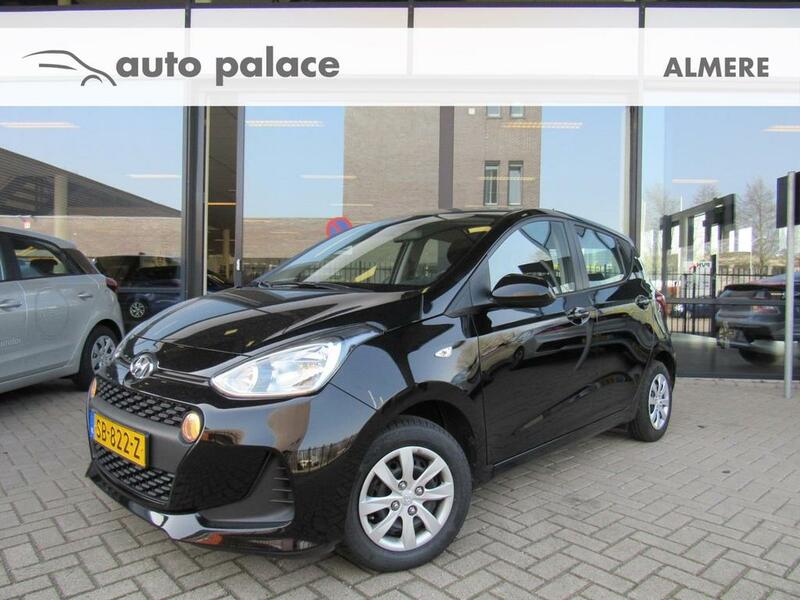 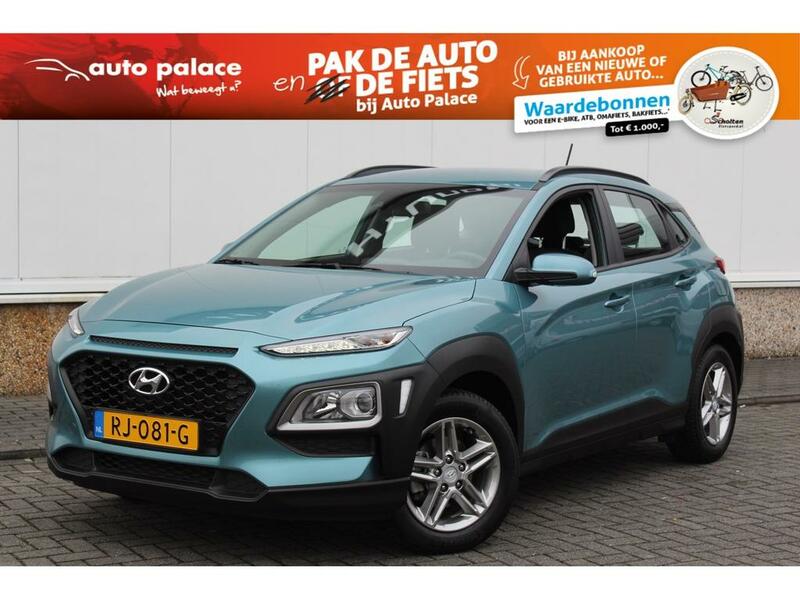 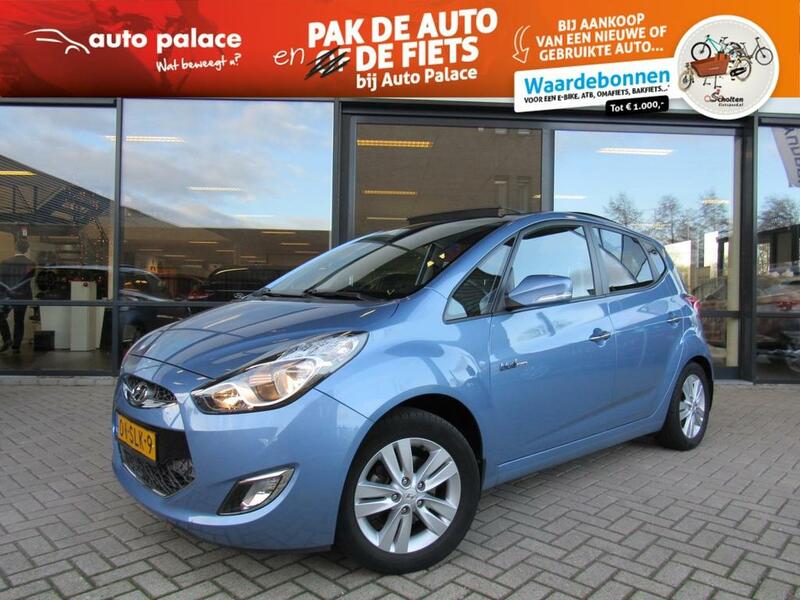 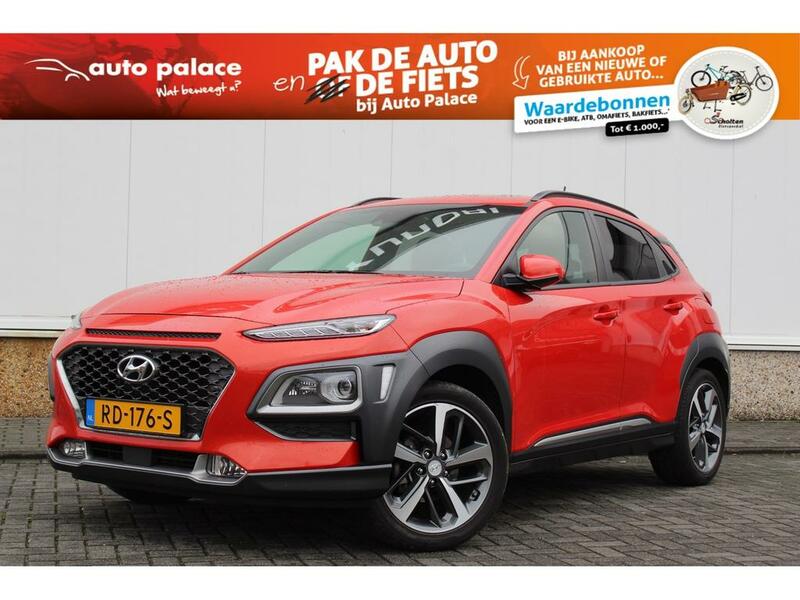 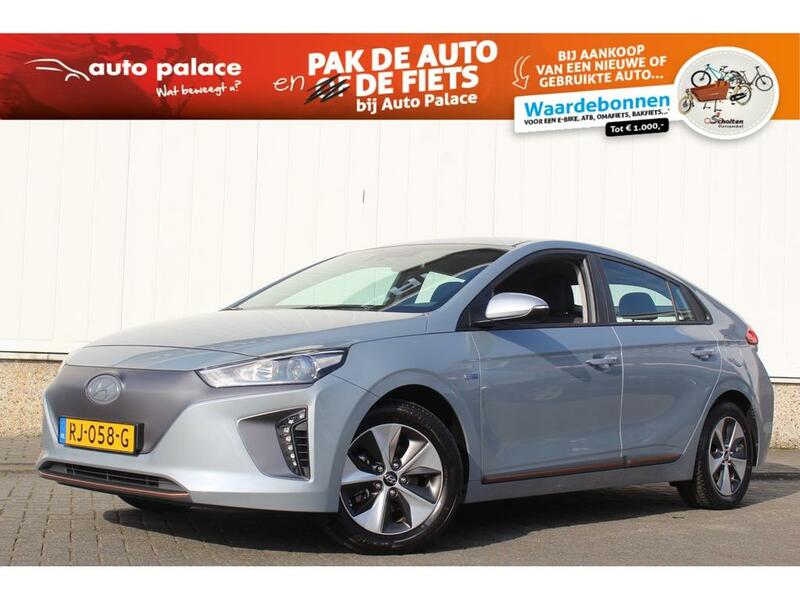 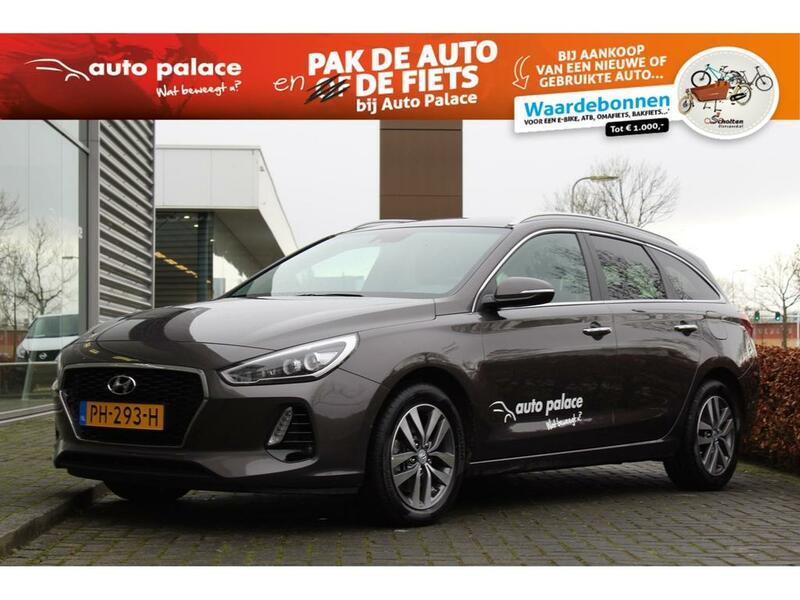 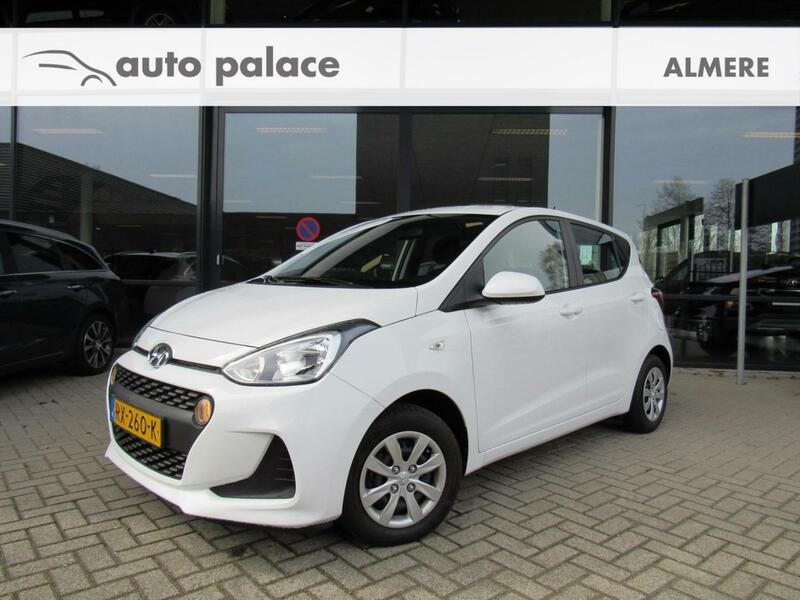 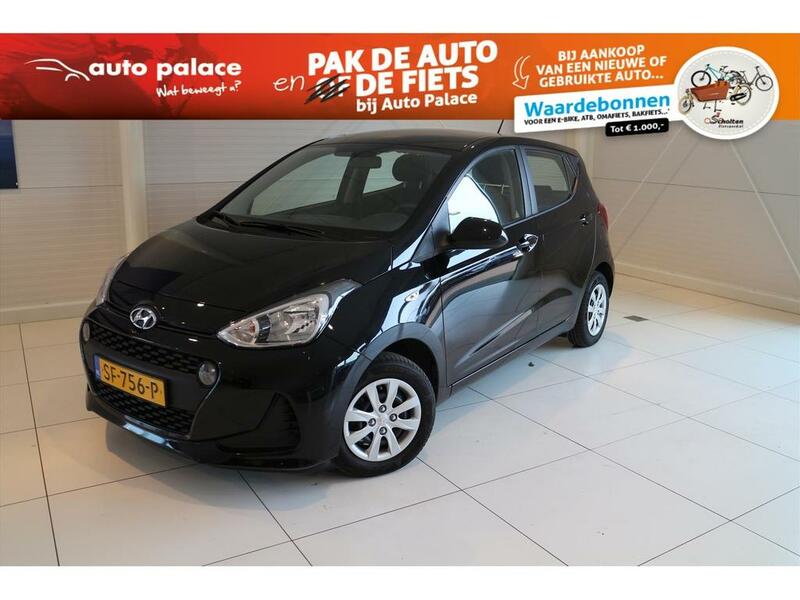 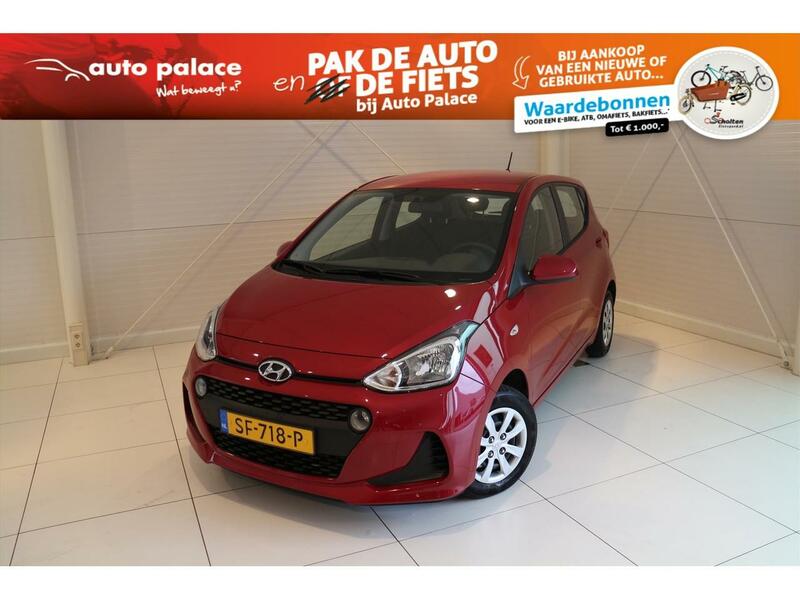 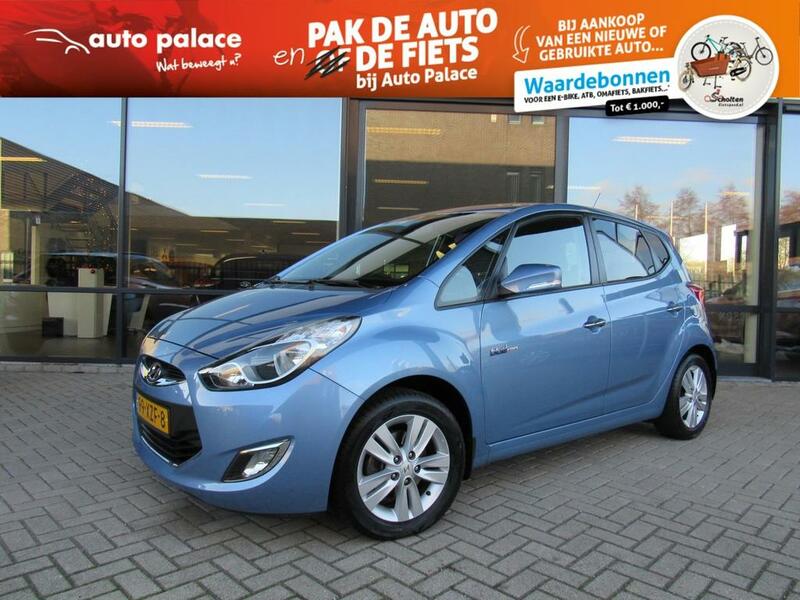 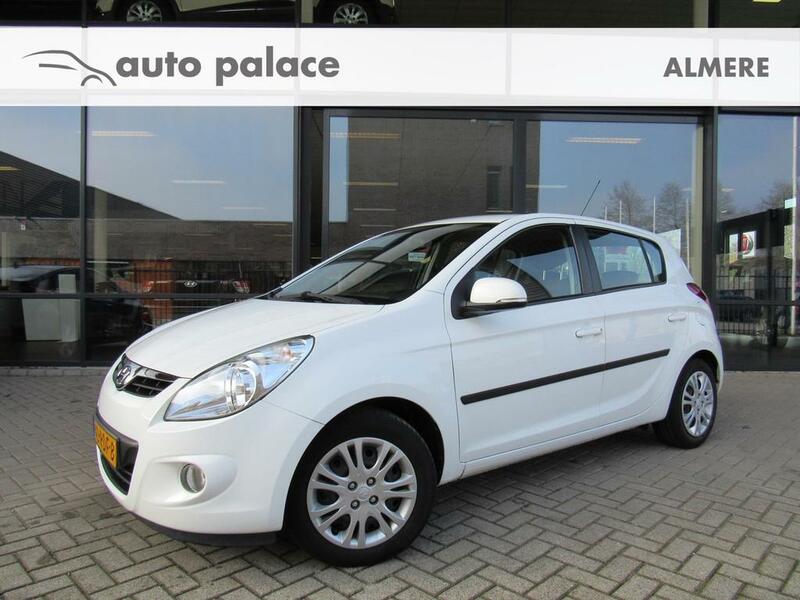 1.0i 66pk i-Motion Blue Slechts 41.000KM! 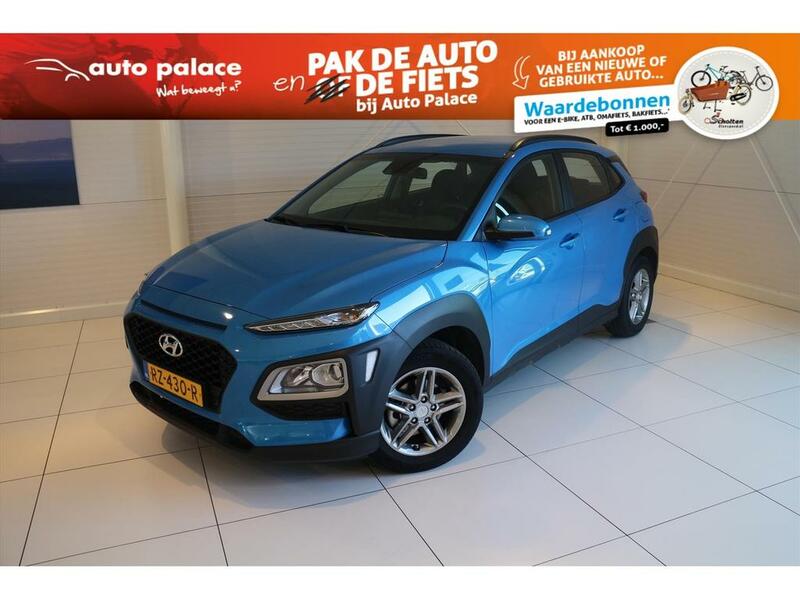 1.6i blue 124pk i-Catcher ALLE OPTIES !!!! 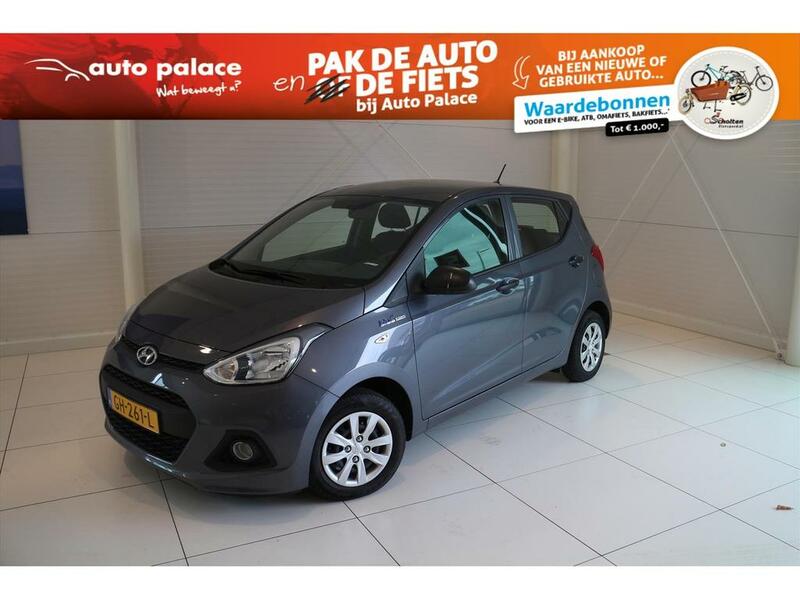 1.6 GDi Blue 135PK 5d Go! 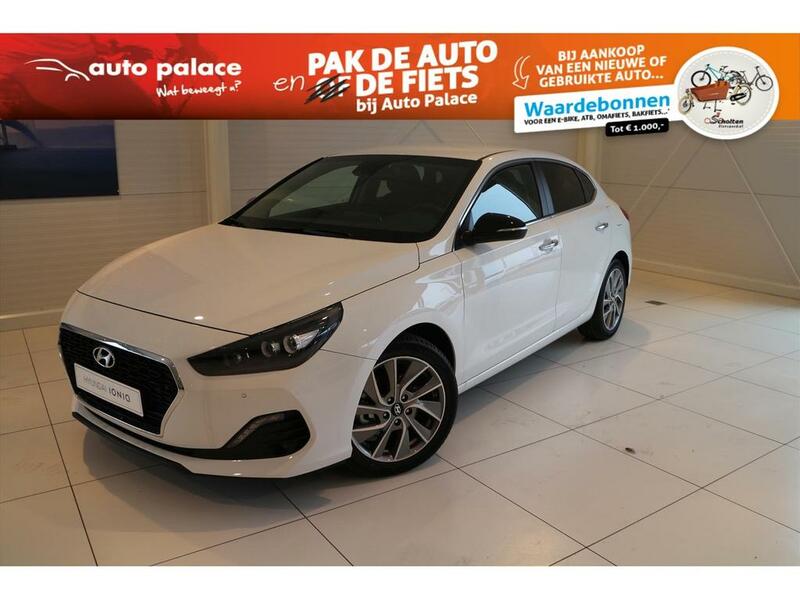 1.0 T-GDi 120pk Comfort Slechts 23.000KM! 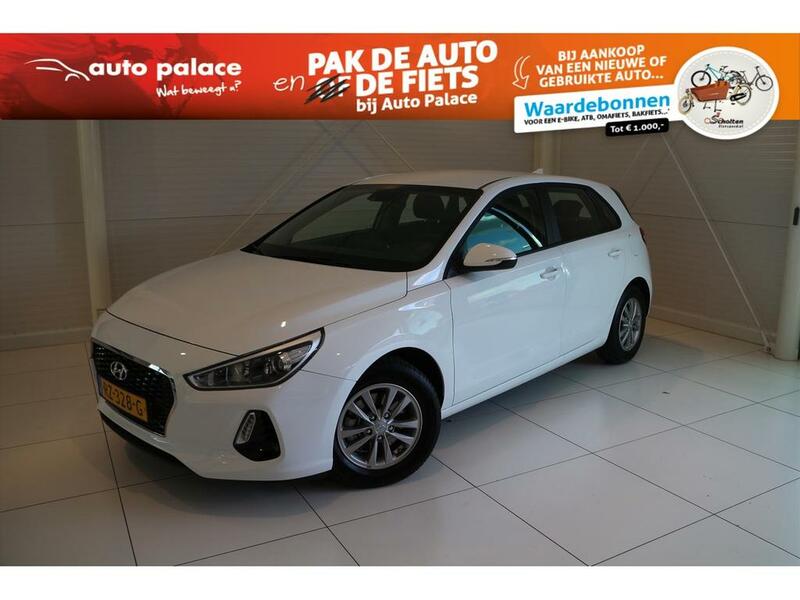 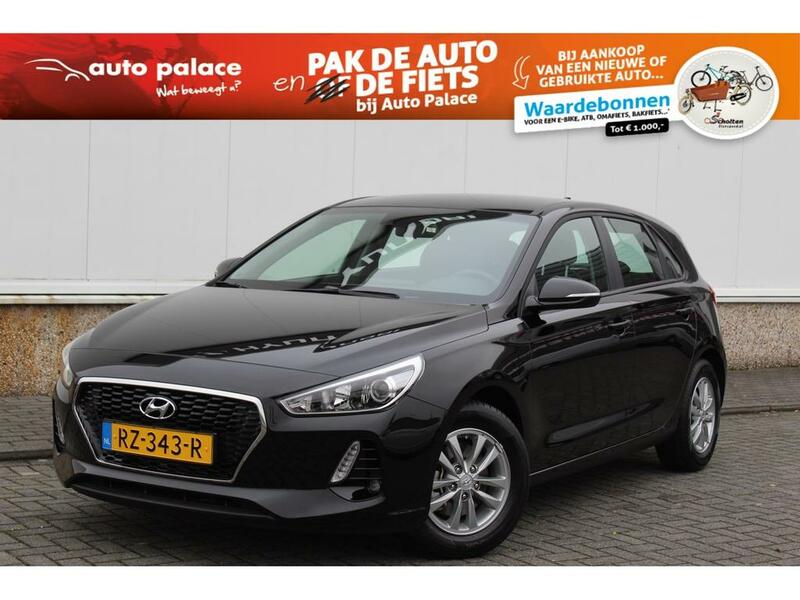 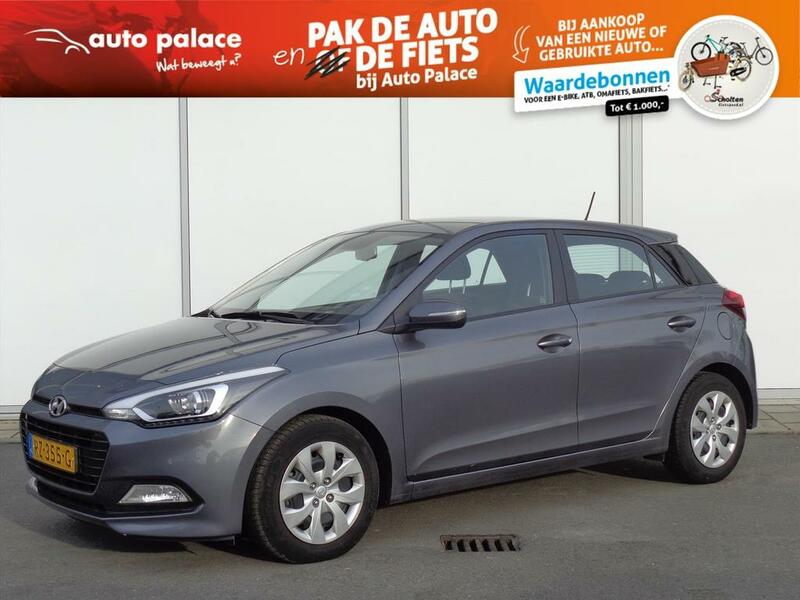 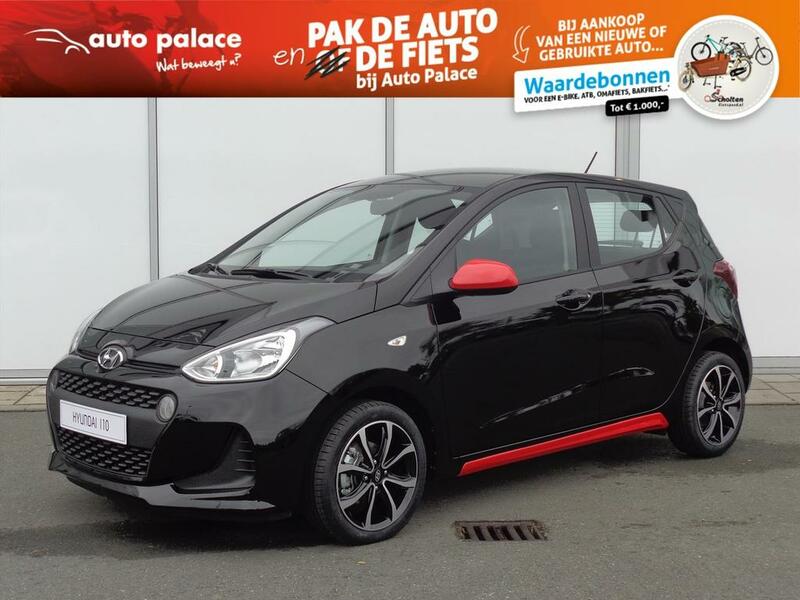 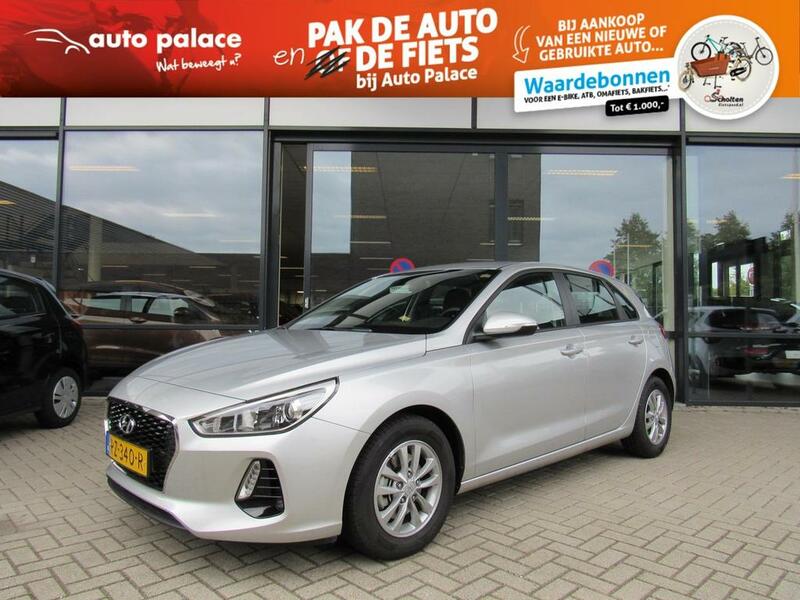 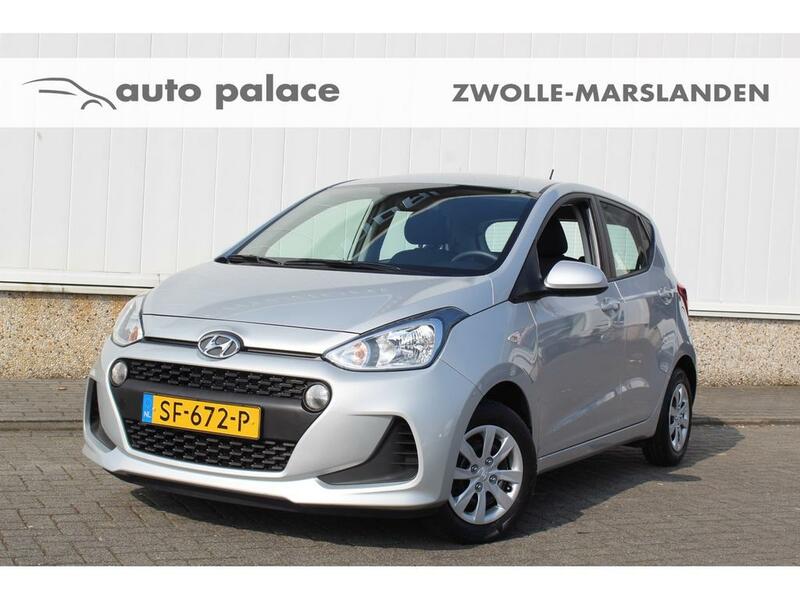 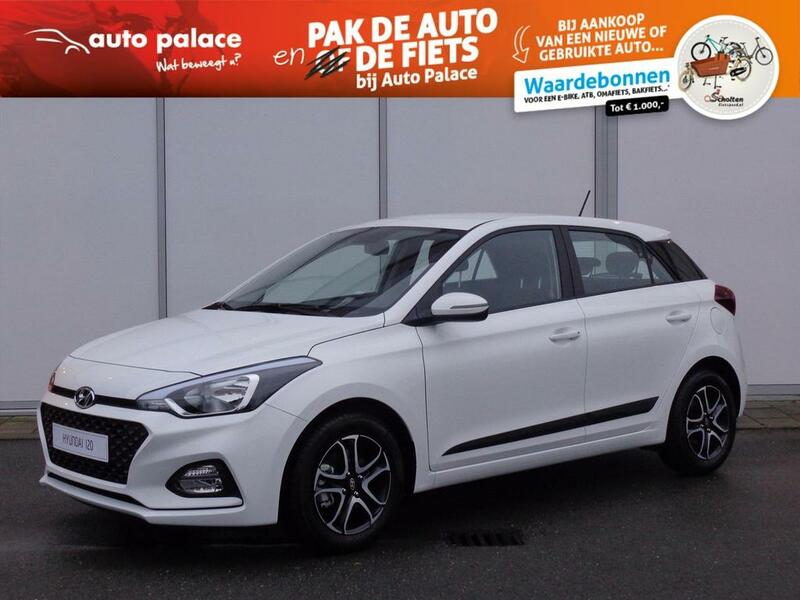 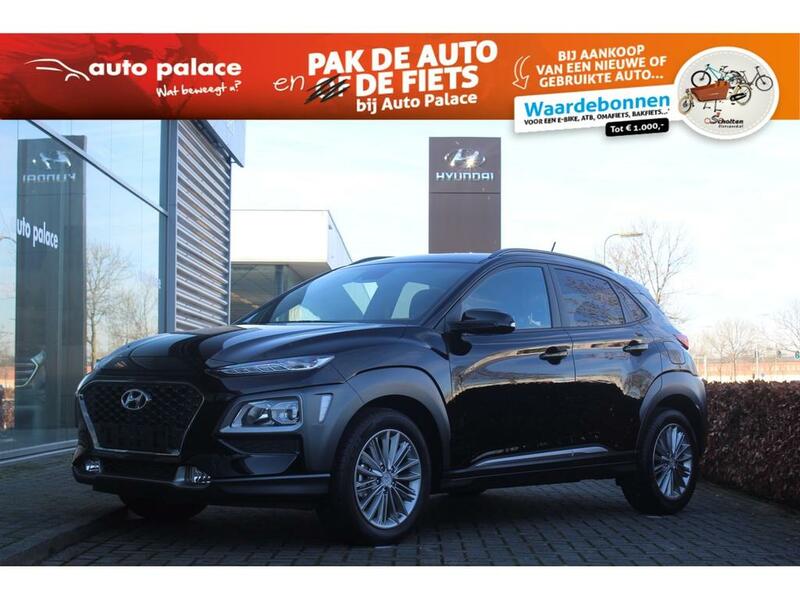 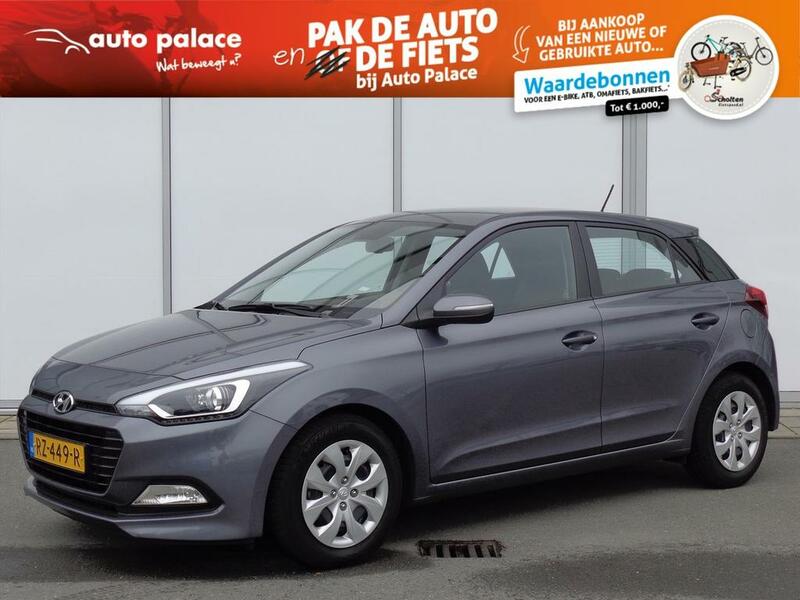 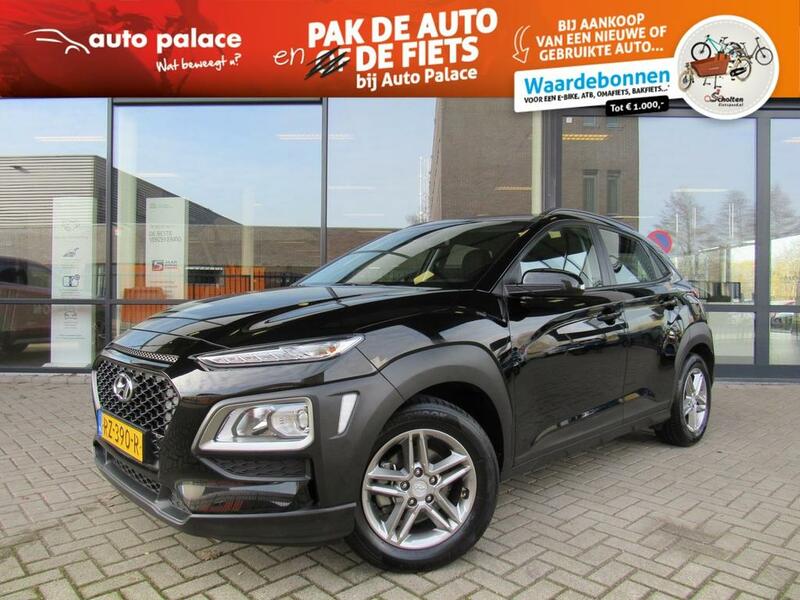 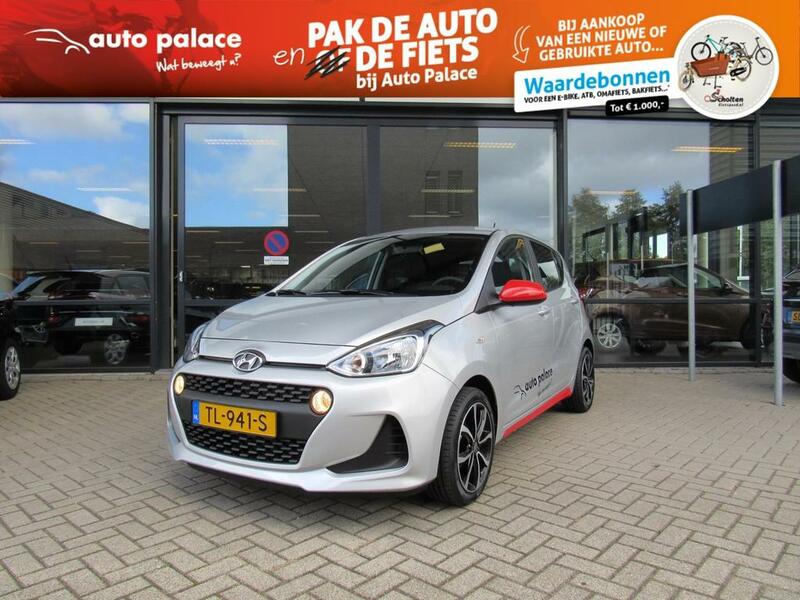 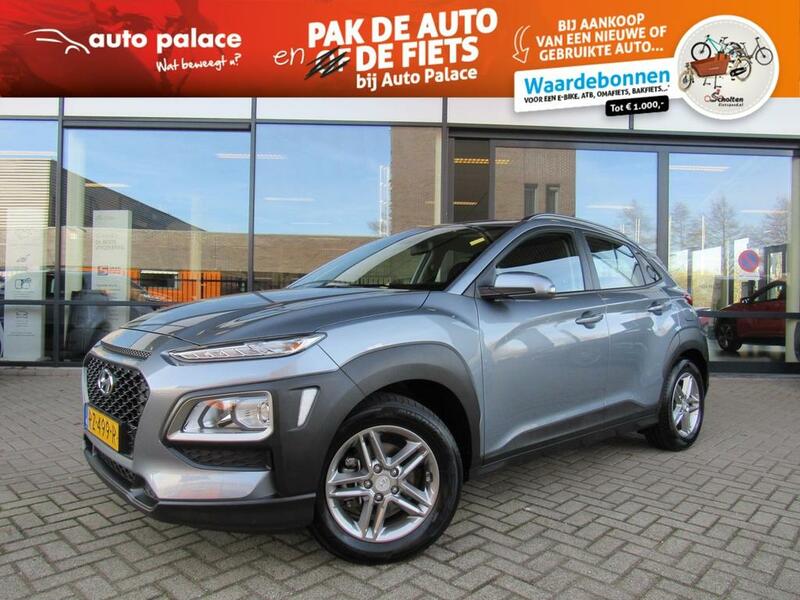 1.0 T-GDI 120pk Comfort Slechts 25.000KM! 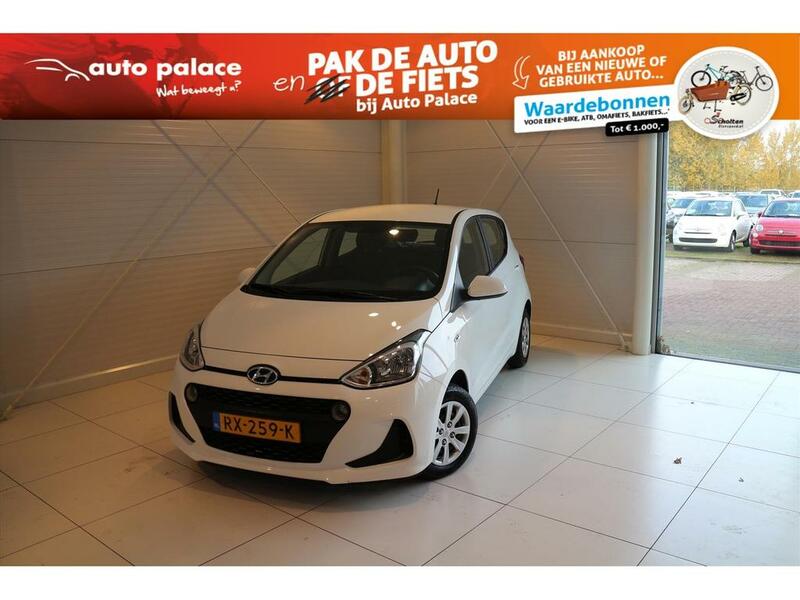 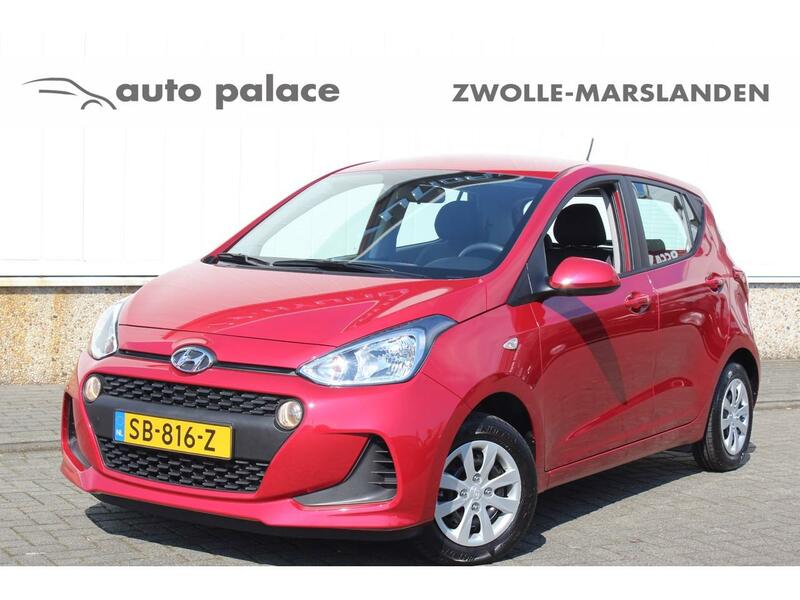 Comfort 120pk met slechts 26.000KM!